In workshops, on building sites or in the garden – if you have to kneel down to do a job, knee guards are indispensable for protecting your knees from pain and injury caused by hard, cold or wet ground or floors. If you can’t avoid working on the floor, you should at least be as comfortable as possible. We stock models that have been designed for different applications and needs. Our knee guards are supplied by NIERHAUS who have been producing knee guards under the brand WOHLTAT since 1932. 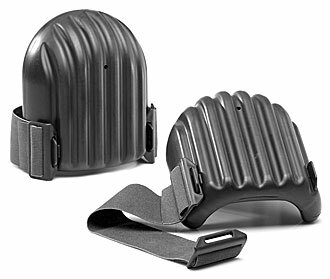 The company started making knee guards for the mining industry; today they are producing products for all industrial sectors. Knee guards belong to the category of personal protective equipment (PPE) and as such are subject to a type examination. An elaborate test procedure exists to measure the pressure distribution using a test knee, as well as impact resistance, puncture resistance, wearing comfort, and elasticity and width of the straps. WOHLTAT branded knee guards are tested and certified according to the DIN EN 14404 standard. 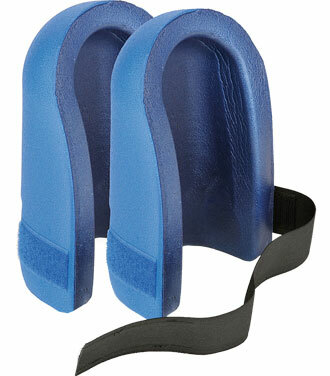 These ultralight knee guards weighing just 40 g each provide high wearing comfort. 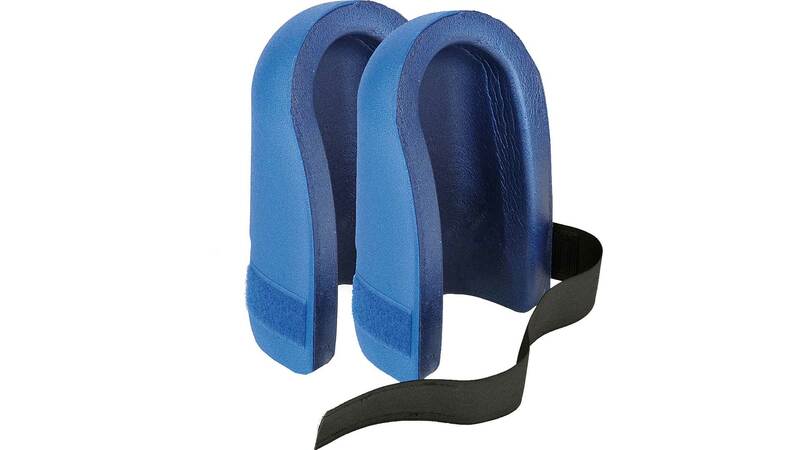 The knee guard is fitted with wide textile straps with velcro fasteners. It has a soft and slidable surface that is perfect for putting down parquet flooring and laminate. Because it is moisture-resistant, this knee guard is also excellent for garden work. It is the right product for anyone who up to now has shunned knee guards because they were thought to be too heavy or uncomfortable. The material is denser towards the outer surface, of high quality and permanently elastic. The velcro fastener is sown onto the strap. The hallmarks of this knee guard made of neoprene are its great wearing comfort and high-quality inner cushion. It is light, weighing just 260 g apiece, ergonomically formed and has outstanding damping properties. The cushion is highly pressure-resistant and therefore durable. The knee guard ALLROUND is ideal for indoor work, but thanks to its abrasion-resistant PU coating and moisture-resistant neoprene skin it is equally at home outside. Fitted with 2 wide textile straps with velcro fasteners. The standard model made of PU foam is suitable for all leisure, hobby and DIY activities. 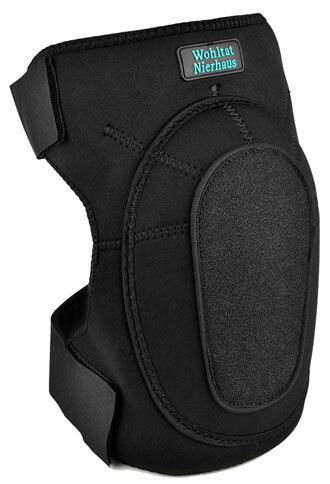 The knee guard PERFEKT has a comfortable 5 cm wide, removable textile strap with adjustable buckle. It is puncture-proof, performance level 2, and as such can be used whenever there is a risk of injury from sharp objects that have been left lying around.